FIREPLACE manufacturer CVO Fire, based at Newton Aycliffe, has become the sole UK supplier of a new designer fire by an exclusive Italian company. Italkero is one of Europe’s leading fireplace manufacturers and CVO Fire exclusively supplies its indoor and outdoor fires to the UK market. To add to its current collection of high-efficiency, balanced-flue fires, CVO now sells the new Italkero Venezia. This three-sided, balanced flue fire requires no air ventilation and is room-sealed with a glass front. It comes with various options such as LPG or natural gas, and pebbles or stones depending on the desired design. 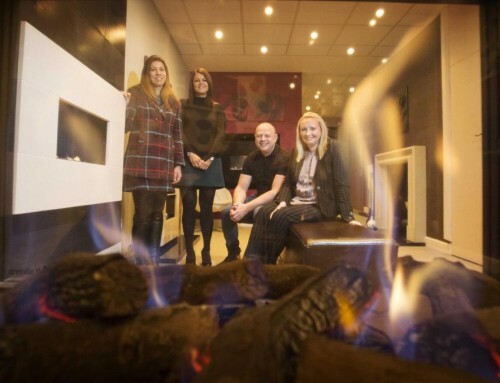 As a worldwide supplier of its own fires and fireplaces – manufactured at its County Durham workshop, – CVO Fire spent many months seeking a European partner to complement its own range of high-end fires to help it grow worldwide. Italkero, based in Modena in northern Italy, is one of Europe’s most sought after designer fireplace brands with a reputation spanning 30 years. 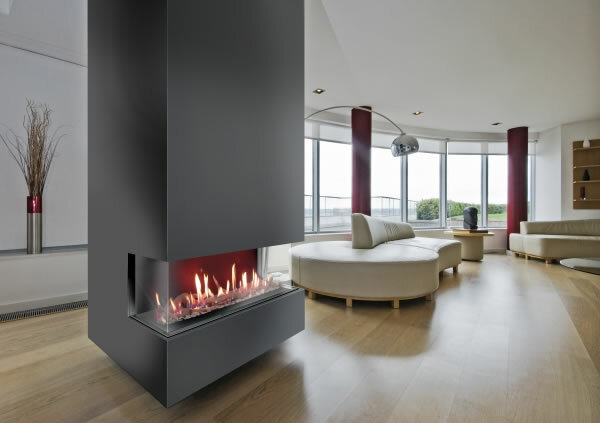 CVO Fire designs and manufactures fires and fireplaces and has worked with some leading brands including Hilton, Marriott, Greene King, InterContinental, Mercure Hotels and the Connaught Hotel, as well as domestic customers and house builders.